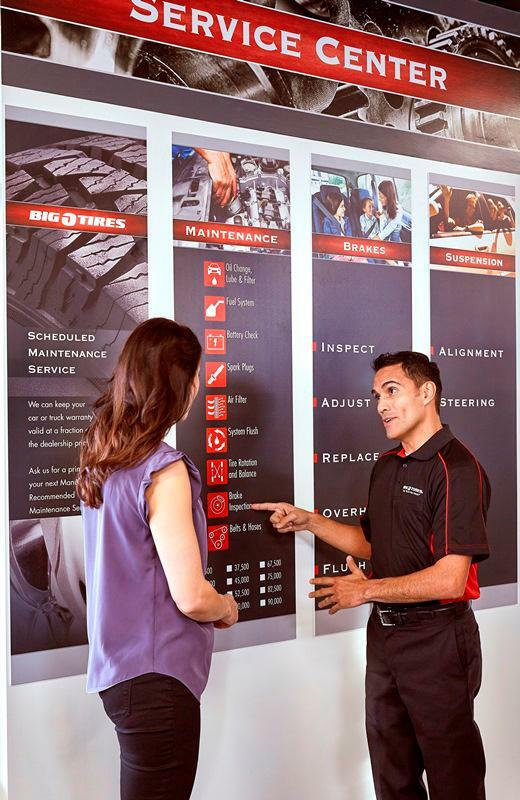 Welcome to Big O Tires, The Team You Trust®! Our legendary friendly service here in Denver, CO keeps our customers coming back for more! Early, late & weekend appointments available. Free alignment checks. Home to our namesake brand, Big O Tires, & the major brands you count on like Michelin, BFGoodrich, Continental, Cooper, Goodyear, Hankook, Mickey Thompson, Nitto, Pirelli, Sumitomo, & Yokohama. 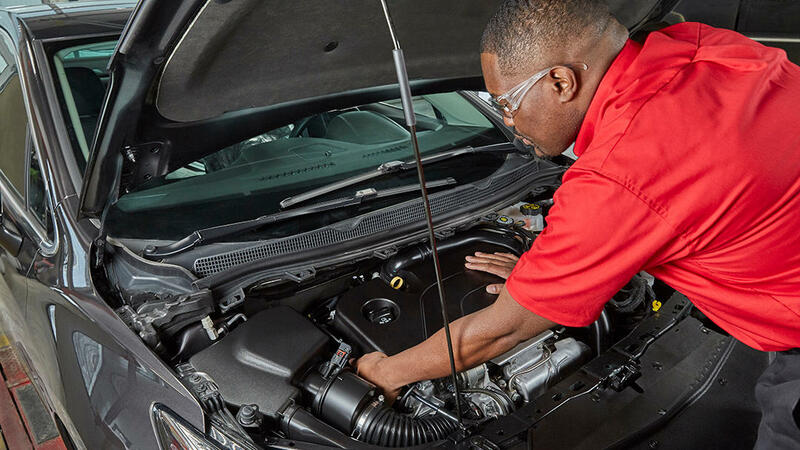 We bring you straight talk about tires, oil changes, brakes & suspension, A/C service, wipers, belt & hose replacements, new batteries, headlights, taillights. Don’t let the check engine light or a flat tire slow you down! 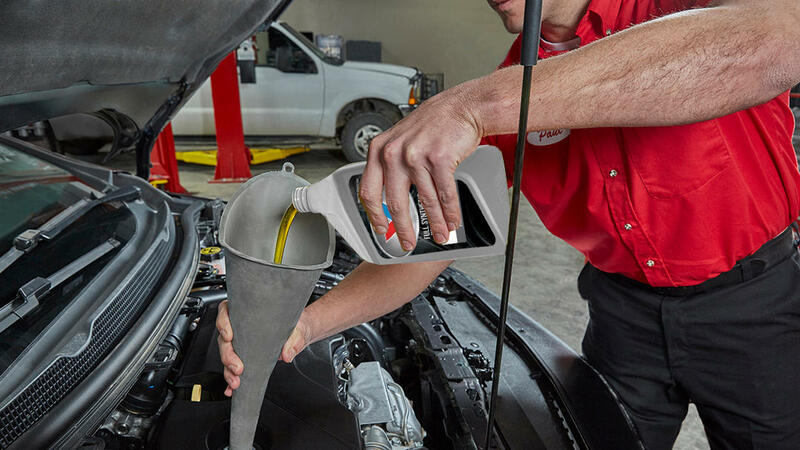 Visit Big O Denver for honest, worry-free tire & auto service.